This weekend, the music of composer Amy Beach will echo throughout UNH’s campus during a two-day event timed to celebrate her 150th birthday. 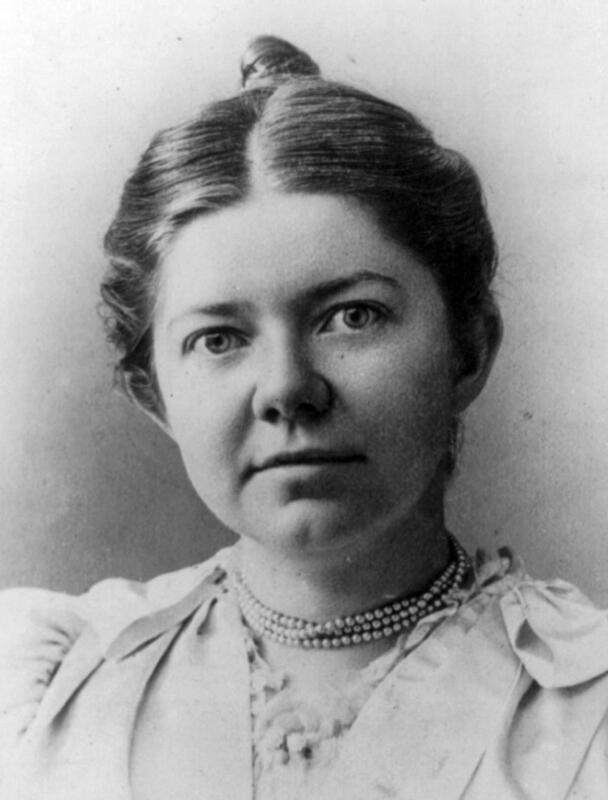 Beach, who was born in Henniker in 1867, is often referred to as ‘the Dean of American Women Composers.’ At a time when women were often limited to writing parlor songs and other light fare, UNH Professor Peggy Vagts says Beach was a trailblazer, composing complicated, bold music. “She took on really major works. She wrote a mass, wrote a symphony. She was the first American woman to do that,” says Vagts. Beach was a child prodigy, though her parents, according to Vagts, attempted to shield her from exploitation or novelty status. After writing her well received mass in 1892, she produced what remains one of her best known works, the Gaelic Symphony. After her death in 1944, Beach’s music was only sporadically performed. Vagts says her Brahms-influenced style had fallen out of fashion, though there was a renewed flurry of attention on Beach during the 1970s. This weekend, scholars will shine fresh light on the composer, as well as Teresa Carreño, a Venezuelan composer and pianist, during two days of talks and recitals. 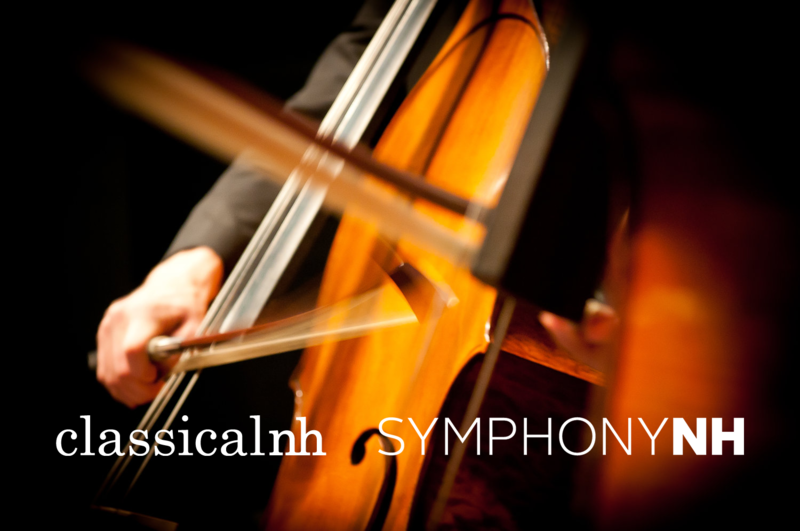 Next month, Symphony New Hampshire will also pay tribute to Beach, performing her Gaelic Symphony during shows in Concord, Nashua and Durham. Expect strange, ethereal sounds to bounce around Dartmouth’s campus on Thursday. To help celebrate the 150th birthday of the Thayer School of Engineering, composer Molly Herron will debut a new piece of music played on student-designed instruments. Herron, 34, has spent the past several months working with students on their creations: from large chimes to string-lined buckets to a heightened take on the musical saw. Carnegie Hall Live is a special series presented by WFMT and running Fridays at 8 pm on ClassicalNH June 30 through September 22. These performances were recorded live in March – June 2017. A thrilling night of dances open the new season of Carnegie Hall with Gustavo Dudamel and the Simón Bolívar Symphony Orchestra of Venezuela. 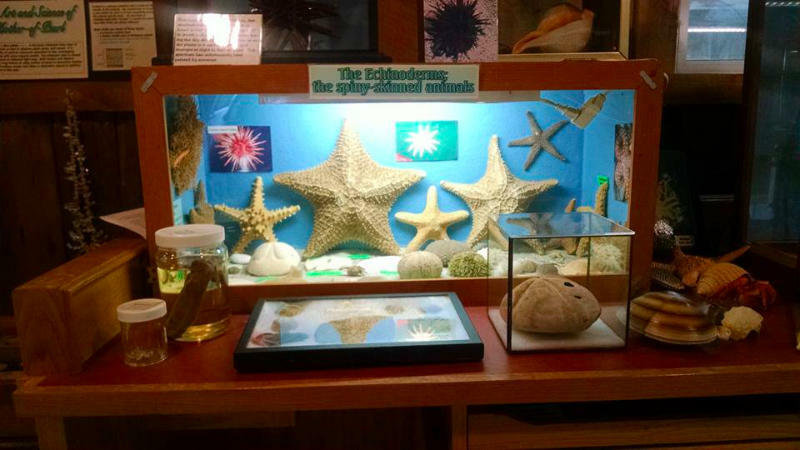 The problem with most nature museums is that they’re too neat. Everything is carefully labeled and preserved, enclosed in glass cases or behind various barriers. It’s all very nice and scientific, but it’s not what nature is like. Nature is messy. For most of the year, residents of New Hampshire can struggle to find good, authentic Latin cuisine. But one summer day every year, St. Aloysius of Gonzaga parish in Nashua’s ‘Tree Street’ neighborhood makes things a little easier. 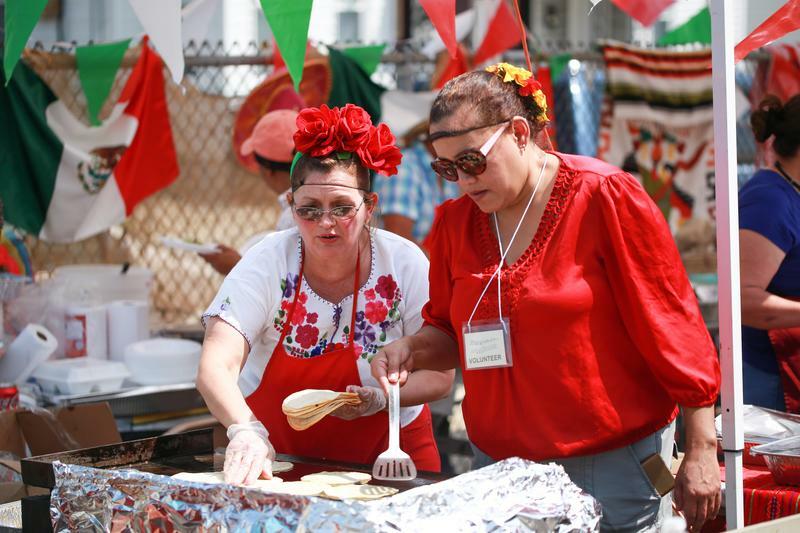 That’s when they hold their annual fundraiser – the Latino-American festival. The fest features foodie favorites from Mexico, Colombia, and El Salvador. The event celebrated its thirteenth year this past Sunday, and NHPR’s Jimmy Gutierrez went to grab a bite for Foodstuffs.